One of the greatest example of resilience in Texas, indeed United States, history was the building of the Galveston seawall and the raising of the city. After the Great Hurricane of 1900, the easiest thing to do would have been to abandon Galveston Island. But that wouldn’t be the Texan thing to do. Instead, the people of Galveston appointed three engineers to figure out how to defeat the next big hurricane. The 3-member board suggested the construction of a 3-mile seawall to protect the city against a storm surge. But they went even further. They proposed raising the city as much as 17 feet in some places, houses, buildings an all. So the citizens of Galveston went to work and created the Galveston we know today. Buildings as large as 3000 tons were raised one-half inch at a time! It worked. For over 100 years, the Galveston seawall has been a center of tourism in Texas as well as a barrier against destruction. It passed its first test in 1909 and its first big test in 1915–with flying colors. 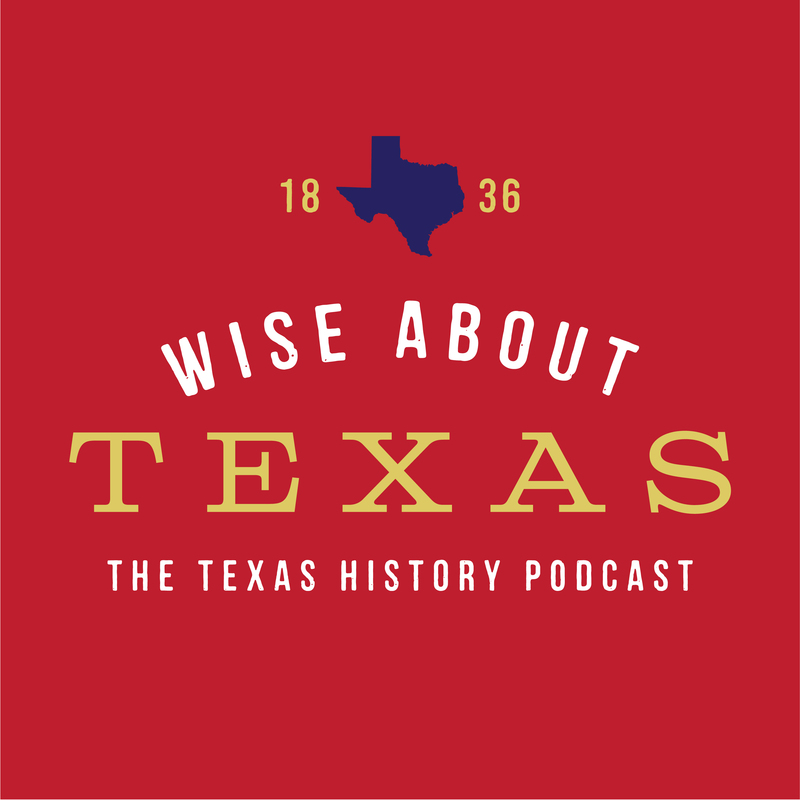 Tune in to this latest episode of Wise About Texas and get ready for hurricane season!